Film Study: How will Preston Smith help the Green Bay packers defense? Should the Packers Trade into the Top 5 of the NFL Draft? 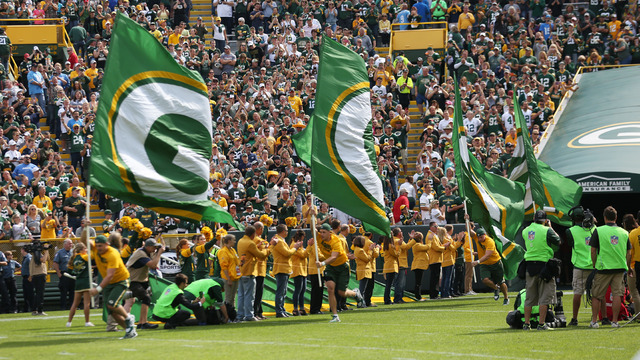 The Collapse of the Green Bay Packers: Who is to Blame for Their Lack of Success? Nick Wright: Have the Packers wasted Aaron Rodgers by not surrounding him with talented players? Simmons at 12? Lock at 30? Imig: Draft a QB in the first round?